This post is a reflection I shared with the elders in my church this week as we prepare for the launch of a new ministry year. I am intrigued by the repetitive act in the Old Testament where God’s people would erect stone monuments. 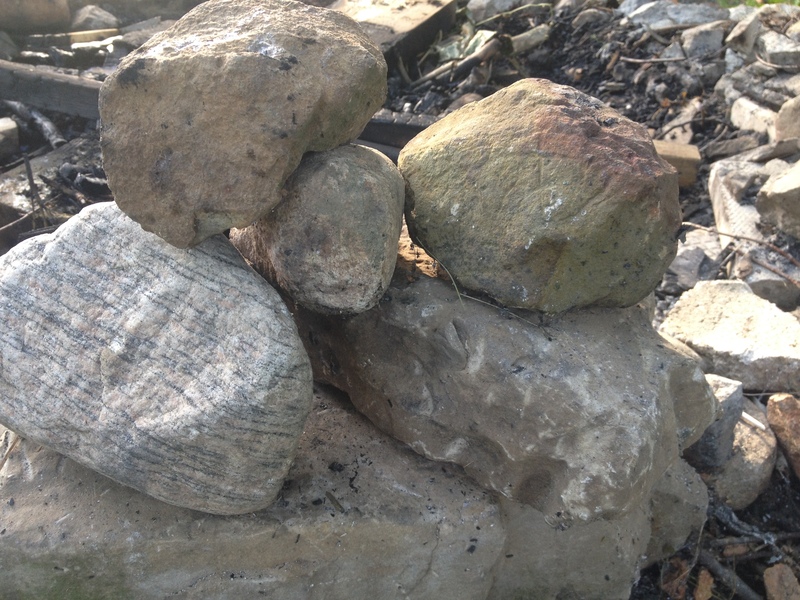 Most of the time, these monuments were nothing more than a few large stones gathered into a pile. They served as a visual way of reminding themselves (and sometime future generations) about God’s acts of faithfulness in their lives. 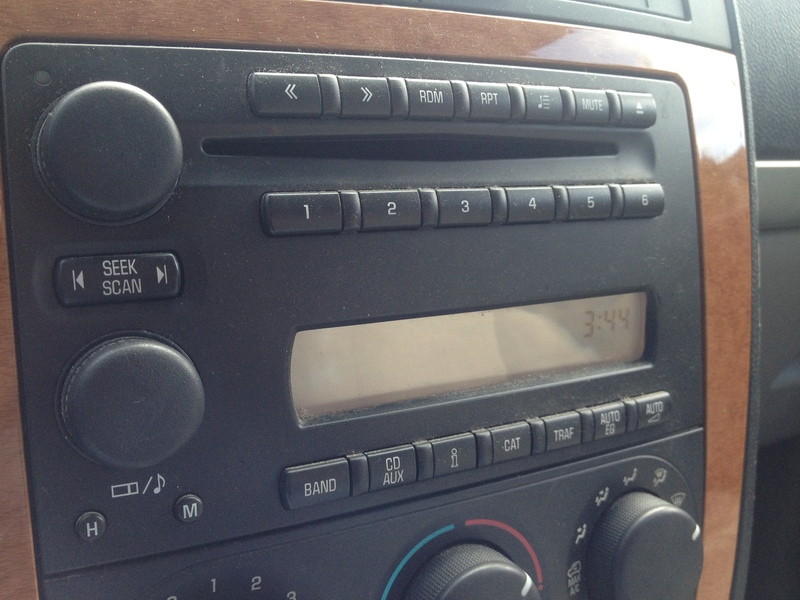 This past Sunday afternoon, for the first time in 47 days, the radio was on while I was driving. There was some song playing – I really did not recognize who it was. I did not mind the music itself. It’s simply that after nearly seven weeks of driving in radio silence, the music seemed oddly out of place.